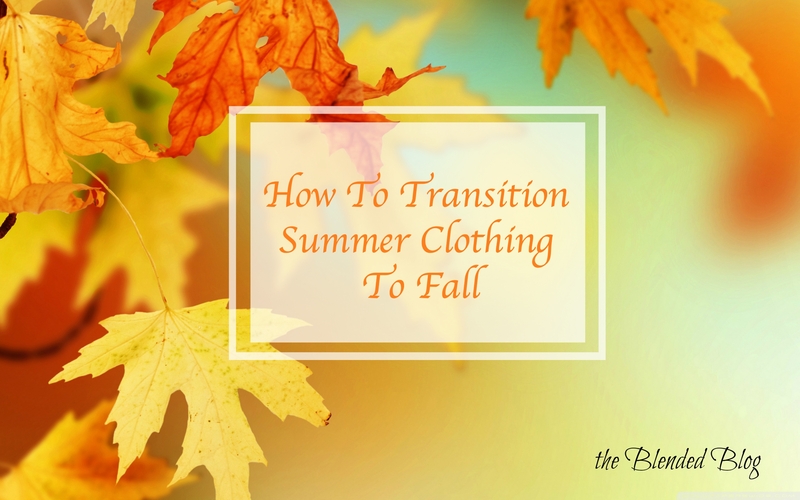 It's week four of the Transition to Fall Blog Hop! 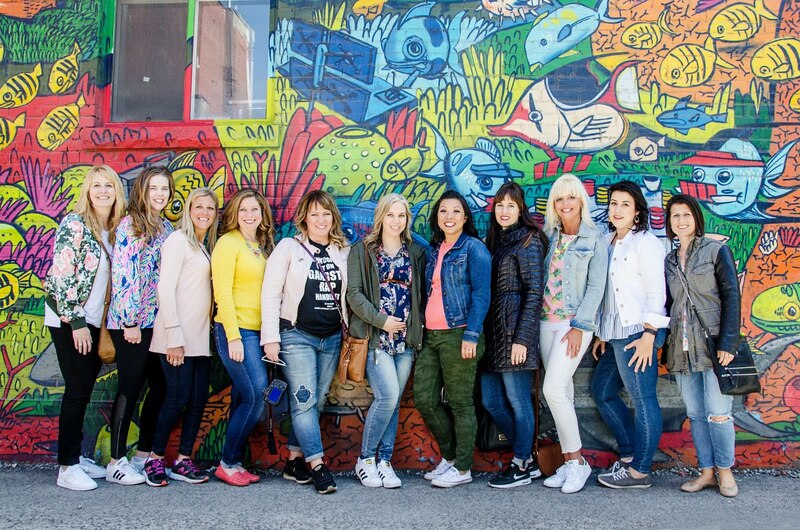 Only one more week after this one to get ideas for styling your summer pieces into the fall. Joy, Nicole and Christy had some great looks so be sure you check them out here if you missed it! Three more talented bloggers are up this week. First up on the hop is Lisa from Daily Style Finds who will be talking about how to wear boots throughout the year. From there be sure to hop on over to Karen from She Thought She Could to see how she continues wearing her lace tank into the fall. And finally Carrie from A Lovely Little Wardrobe will be talking about wearing shorts into the fall! I hope you will return next week to see how Deena, Lana and Casey will finish us off for the final Transition to Fall Blog Hop!